Moongel Dampening Gels effectively control unwanted overtones. 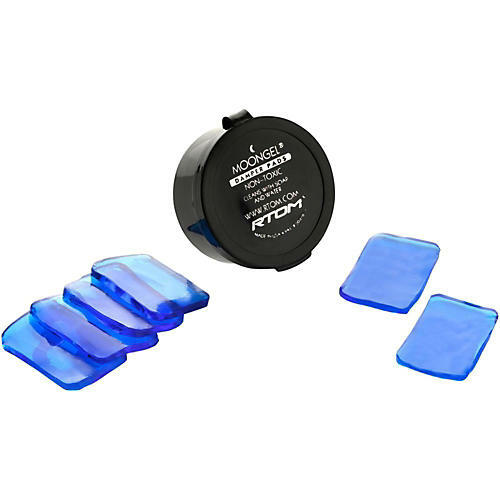 Since both live and studio situations can adversely effect your desired resonance, Moon Gels can be placed in various numbers and various places on your drum heads to achieve your desired goals. Drummers and sound studios around the world use this award-winning product. Try a set today.